Love a bargain? Love a discount? 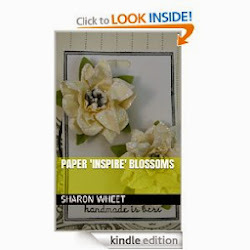 Love the great, high-quality paper craft products that Stampin' Up! offers? 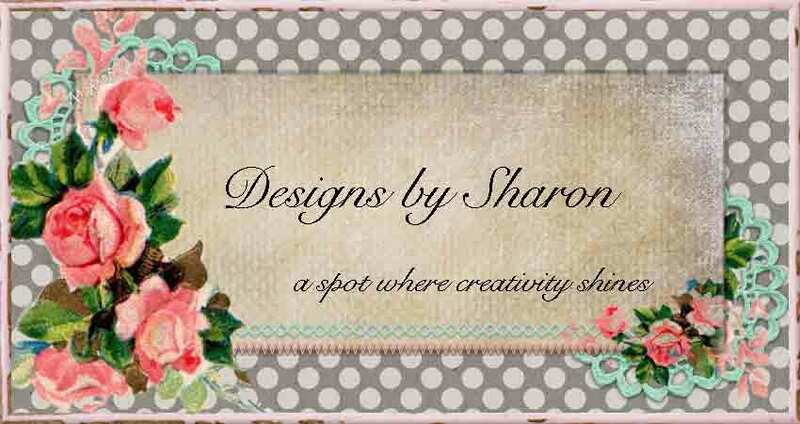 Here's a great opportunity for you to get a discount on every order, increase your income, and meet some wonderfully talented folks who love Stampin' Up! As summer approaches, there is an economical way to receive all of the Stampin' Up! products of your dreams! If you just love the high quality products, and want a bargain; sign up as a demonstrator and join my team! It's a great opportunity to receive a discount on every order, increase your families income or just finance your paper crafting hobby, and have an avenue to share your love of paper crafting with your family and friends! Not only could you receive $125 in products of your choice, for $99, but you will also receive the Patio Party Suite collection FREE! By joining my team, I'll be here to help you, support you, and encourage your efforts! We meet once a month to paper craft and receive new information. Contact me with all your questions. Let me help you become part of the Stampin' Up! family!